Sometimes Chiang Mai can feel a little small and not very entertaining. You get into a groove and a schedule where you go to only a few places you like and eat at places you are familiar with. But now and again you have to get out of your comfort zone get out and try some new places. So me and my mate did just that and ended up at a few unlikely night spots. We've been wanting to hunt out some new spots down Chang Klang road which I normally keep off my radar because there are a lot of scammy places down there that are just out to rip you off. 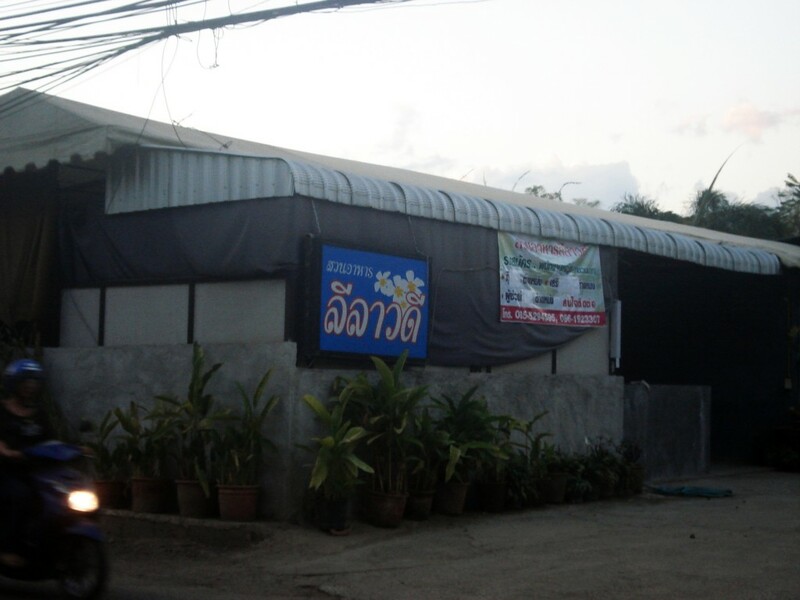 For example Violin Karaoke you go in there and you won't walk out for less than 10,000 baht. Just sitting down will cost you 1000 baht for a beer. Driving down Chang Klang road you'll see a lot of Karaoke houses and closed door pubs. Whatever looks expensive probably is. People don't dress up the front of the shop unless they are trying to attract people to spend a bit more so be wary. We stopped at a number of places took one look and said "not for us". Turning right at the bridge instead of turning left (that leeds to the Holiday Inn) you'll see a big pub calls Sisters at the corner. Nice place if you want a great dinner by the river. But still not our kind of place. Rounding the corner we saw what looks like an old shed. Tin roof and closed off I saw the glimpse of a pool table. A few chicks out the front but basically looked like a hole in the wall. I said, "this is our kind of place!". A girl comes out to greet us speaking not so clear English said a large beer Leo was 70 baht. Fine get a beer. There were about 8 girls sitting around watching a chinese movie on TV. Some where chinese the others were off the mountains. They had some bodgie karaoke rooms which were 120 an hour plus 120hour for a girly drink. The place was so dead but was an ok start to the night. This places opens at 7pm and closes at 6am! 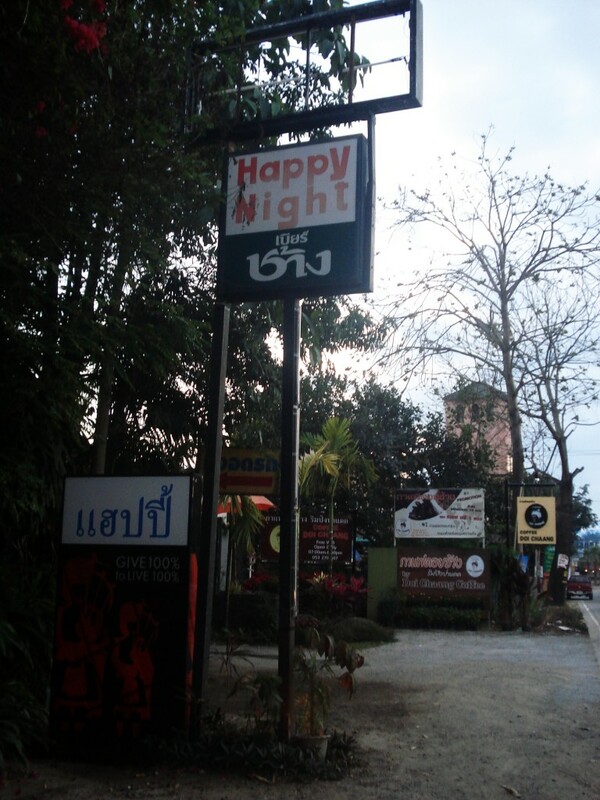 So when all the pubs and clubs in Chiang Mai are closed you can still come here and get a drink. Just make sure you get a karaoke room and girl otherwise sitting there drinking beer and watching TV can super boring. 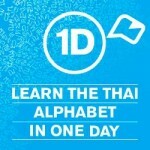 You'll need to know how to speak Thai in order to have any fun here. Next we started heading further up the road towards the lovely new Sheik Istana hotel and the new site of the New Number 1 bar. Just before you get to the Sheik Hotel there was this place called "Happy Nights". Now on the outside of Happy Nights you wouldn't have a clue what kind of place it is. It's all blackened off with trees and shrubs covering most of the building which is actually pretty large. Park around the back and you'll see it's actually right on the Ping river. We walked into Happy nigths not knowing anything costs or even what kind of place it was. So what kind of place is Happpy Nights? It's a hostess bar/karaoke house. When we sat down were were offered girls to come and with us. I was feeling ok so I said yes bring me two girls (the way I prefer it) one sat on either side of me. My mate got one girl who had the biggest set of knockers I've seen on a Thai girl! I have to be completely honest with you the girls weren't very good looking. Actually they had a whole room full of girls and would pull them out when a customer asked for one. It was all very random. The girls sat with us and the girls who were with me were sooo friendly they were all over me and of course I was all over them! I asked if many farang come in here and they said we were the first ever! They say many Japanese and chinese men come in though. I don't know if that was true or not but I'm sure it wasn't far from the truth. The place was a complete dive but we had a really good laugh and it was fun but my mates failed attempt to get the girl to come back was the reason we left. Girls were 195 baht for the first hour and 150 baht per hour after that and that's for each girl. Drinks were cheap big Leo is only 75 baht ice 40. If you go in there 2 people for 2 hours and get two girls each you'll pay about 1600 baht but an hour will be about 1000. That's pretty steep but a lot cheaper than most places on Chang Klan road and it's worth doing it once a month for a good laugh and double extra attention. This place opens at 7pm and closes at 4am. Just warning you though the girls here didn't finish 9th grade and none speak any English apart from hello and what is your name so beyond that it's hopeless. 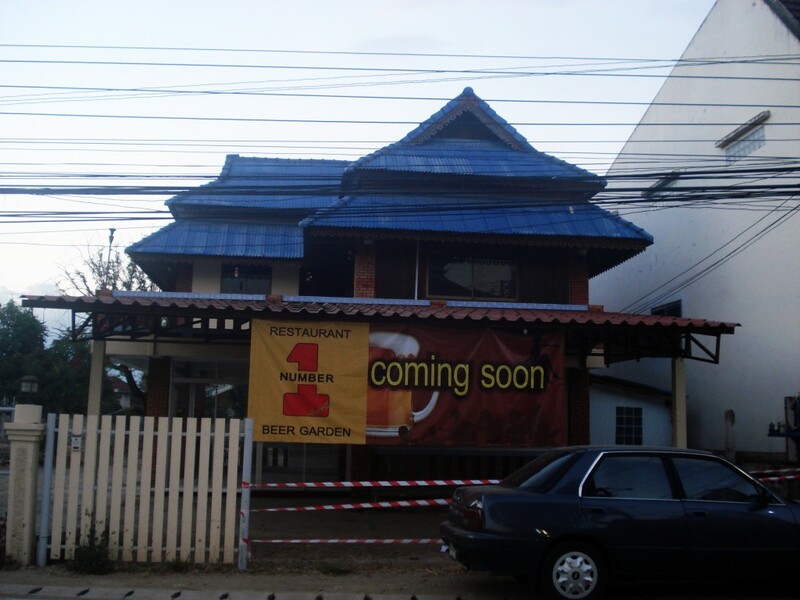 Just around the corner from Happy Nights is the Shiek Hotel and right opposite is the new location of the Number 1 bar in Chiang Mai. Now the Number 1 bar is extremely popular with the expat crowd particularily those involved in group activies like running and hiking biking etc. 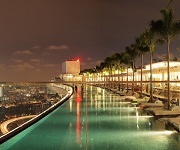 Since the new Number 1 bar is located right near were many married expats live it makes sense. But when you go there you kinda feel that it's far from town. That's probably why it's a good idea but right now doesn't look like much at all.